Thank everyone for their interest! Here is the list of bands that will be competing. Go check out their pages and music! The 1st Annual Omega Studios’ Battle of the Bands. Bands will have 15 minutes to perform. All bands will receive a recording of their performance. To get approved, send a link to your music and a list of your instrumentation to: nicks@omegastudios.com. You can also send a DM to the Omega Studios’ Facebook Page. 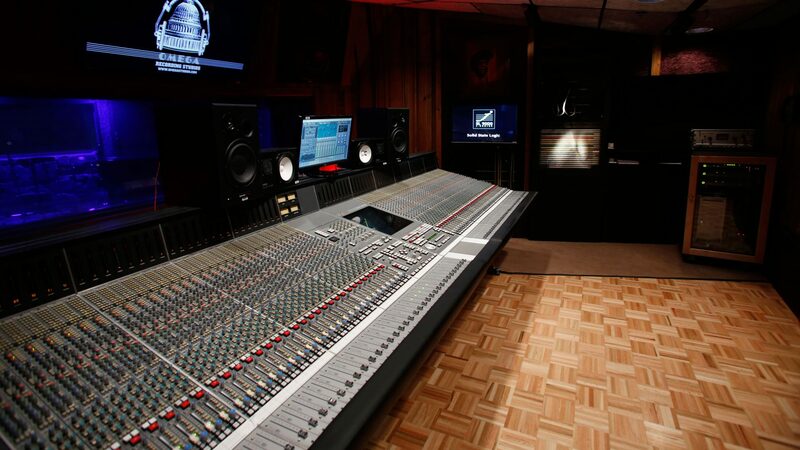 Click here to learn more about our Studios.